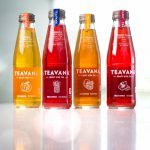 Starbucks today announced that a new line of bottled teas under its Teavana brand will soon hit the market in four states. 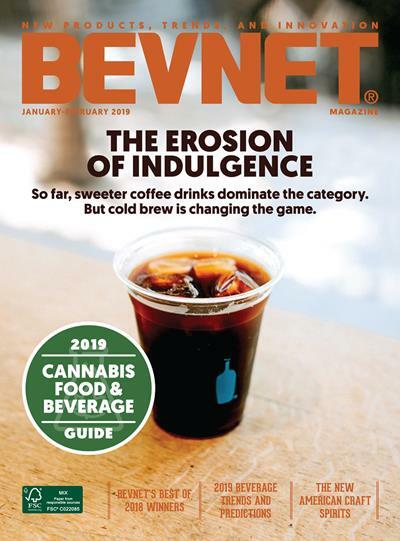 The news comes approximately eight months after Starbucks and Anheuser-Busch InBev (ABI) announced a partnership in which the beer giant would manufacture and distribute the teas. 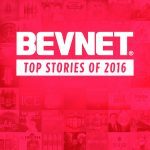 As 2016 nears the finish line, it’s time to reflect on some of the biggest beverage stories of the past year. 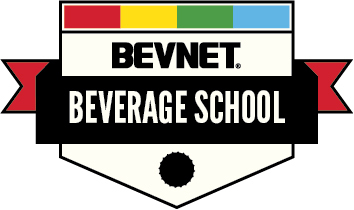 We at BevNET checked the most popular stories on our site and have put together our Top 10 of the most read of the past year.